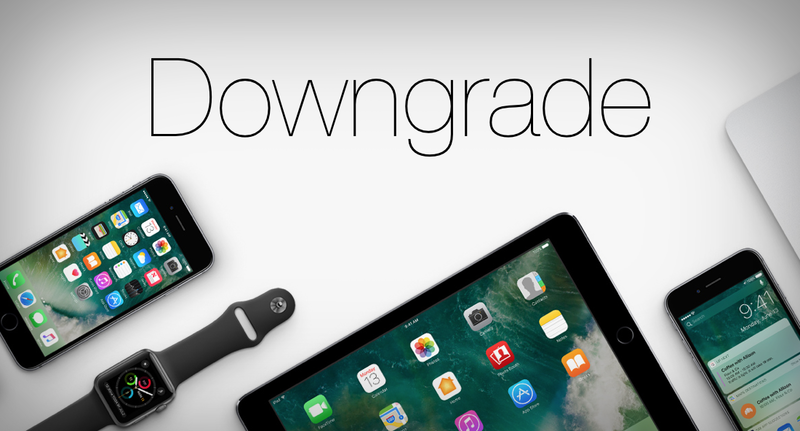 Bad news for those looking to downgrade their devices to iOS 10.2.1 or iOS 10.3 as Apple has closed the signing window a while back. Whenever Apple releases a new firmware version for iPhone and iPad users, users have the option to downgrade back to the older software using iTunes. But this is only possible for an extremely limited period of time, after which you have to stick with the latest publicly available iOS release. Today though, Apple has flipped the switch and stopped signing iOS 10.2.1 and iOS 10.3. This means you can no longer downgrade your iOS device to the aforementioned firmware versions no matter what you do. At the time of writing, Apple is only signing iOS 10.3.1 as well as iOS 10.3.2 Beta. The latter, of course, is meant for developers mainly. But a Public Beta of the software is also available if you want to try it out. You can learn more about it by heading over to this link. Quite frankly, I see no reason why you should downgrade back to iOS 10.2.1. iOS 10.3 and above are packed with a bunch of great changes under the hood that ensure the smooth functionality of iOS devices, while also giving things a slight speed boost. Apple was able to achieve this by altering the file system which was being used by iOS, while also tweaking the system animations in a way that everything appears snappier. But, of course, you might have your own reasons for sticking to older firmware, such as battery life related issues. Or maybe you are hoping that an iOS 10.2.1 jailbreak may arrive in due course. That’s completely understandable, and waiting has, thus far, proven to be fruitful for a lot of people out there. Maybe you’ll get lucky in the time to come as well. But keep in mind one thing: there is absolute silence from the world of jailbreaking, so don’t hold your breath for a new solution for Apple’s latest firmware release just yet. Still, if there is an update from the jailbreaking front, we will definitely inform our readers about it, so stay tuned for more in the days to come. Where Are My iCloud, iTunes & App Store Options After iOS 10.3 Update?